Bethany Hamilton and her husband Adam Dirks are expecting their second child together. The former The Amazing Race team revealed the big news on Sunday in an adorable Instagram video. "Right there!" Bethany and Adam's two-year-old son Tobias says in the clip after dad asks where the baby is. The toddler then runs over and places a sweet little kiss on his mother's pregnant belly. "Another one on the way!" Adam tells the camera, before Bethany adds, "Baby in there!" After the pair's son kisses Bethany's belly again, Adam can be heard saying, "You're going to be a good brother." The 27-year-old professional surfer, who lost her left arm in a shark attack in 2003, gave birth to Tobias in June 2015. "He is named after his great grandpa Tobias meaning 'The goodness of God.' Adam and I so in love with our lil guy and are stoked to share life with him! #stokedmomma," Bethany captioned a family photo at the time. Bethany and Adam got married in August 2013 and finished The Amazing Race's 25th season in 2014 in third place. 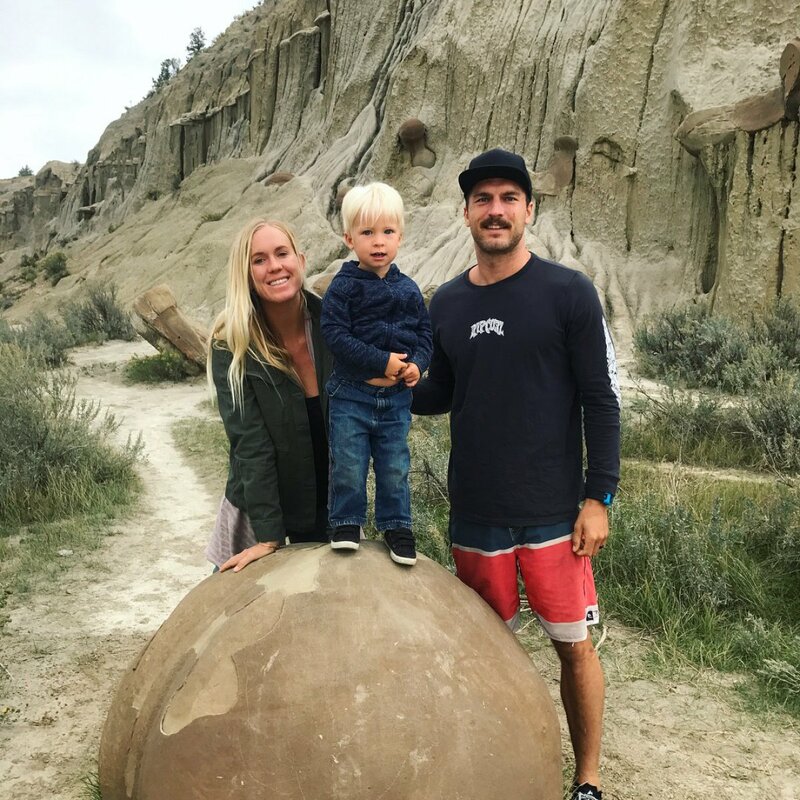 "I've always been competitive with myself and I've always tried to be the best I can be, but getting married and having a son has completely changed things," the blonde beauty told People earlier this year. "I've had such incredible support from my husband and my son."